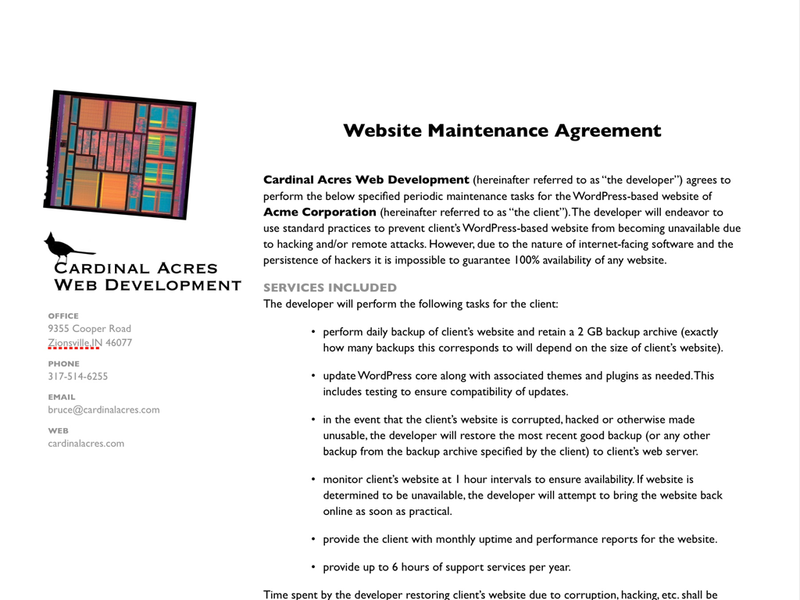 Cardinal Acres Web Development now offers it’s Website Service Agreement for small business’ with a WordPress website that need expert ongoing maintenance services. Many small business owners know the importance of their internet presence and that to keep their website up and available requires maintaining their software so that bug and security fixes are installed as well as having an off-site backup should their website data be lost for whatever reason. Unfortunately, most small business owners simply don’t have the time nor the expertise to ensure that this critical maintenance gets done. The agreement is available for $300/year. However, special introductory (and Cyber Monday!) pricing is available—act before Friday, December 6th and your price is only $250/year. 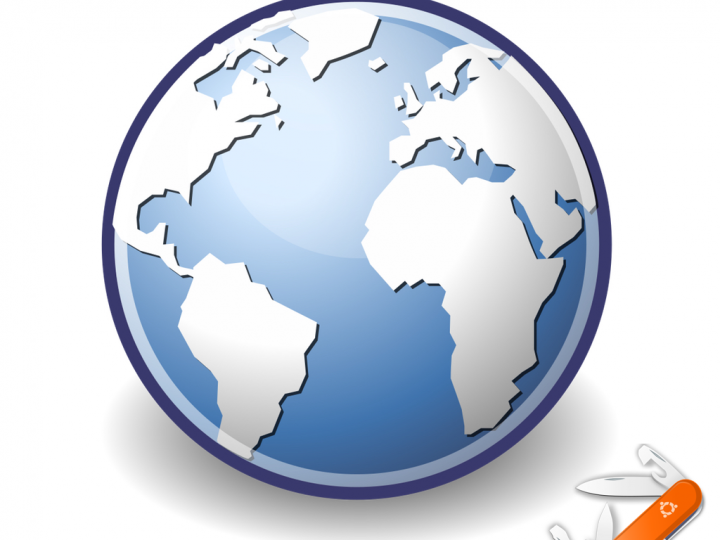 Contact us now to setup your Website Service Agreement or go to our Services page for more information.